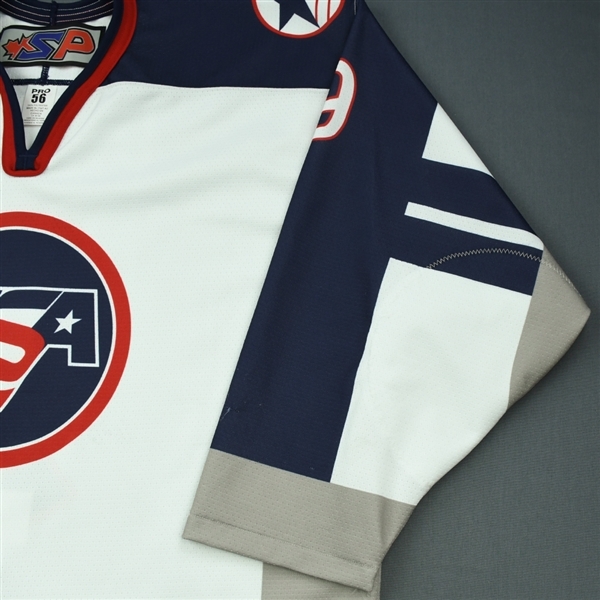 This auction is for the actual ‘98 Throwback Salute To Heroes Game-Worn Jersey worn by #9, Matthew Boldy on March 22 and 23. 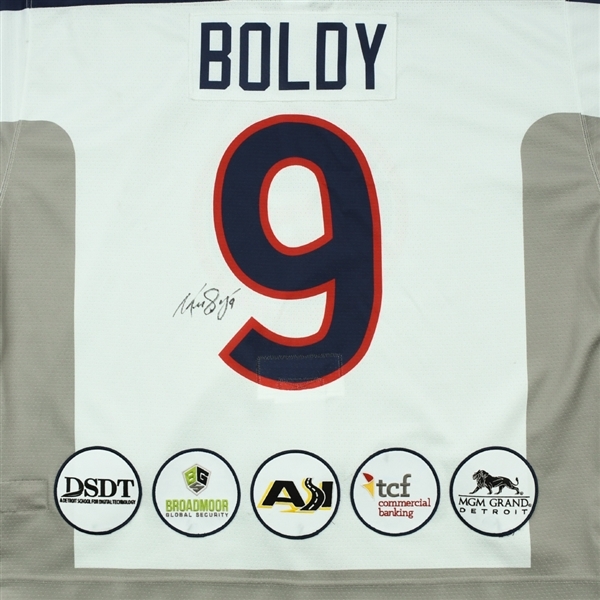 Boldy signed this jersey after the second game. 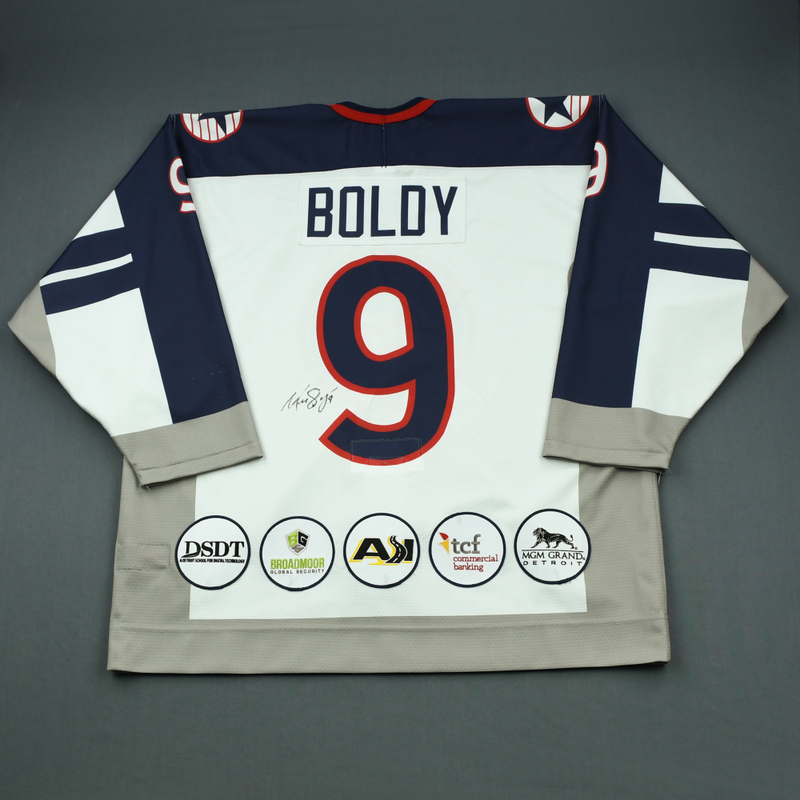 Boldy recorded two assists on March 22 and two goals and an assist on March 23. 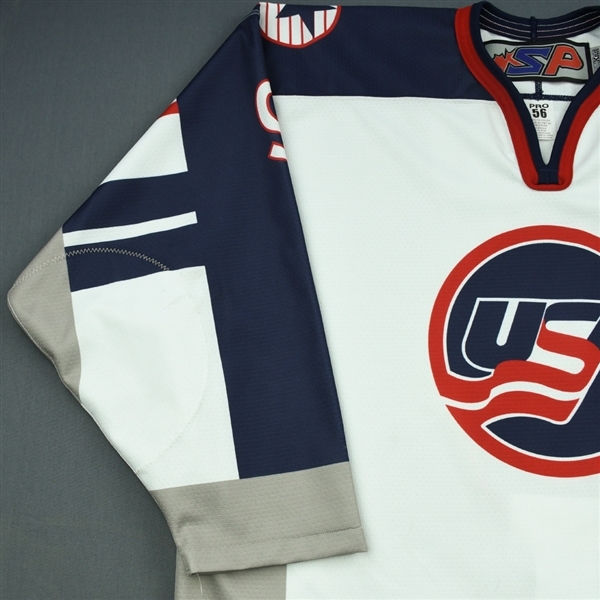 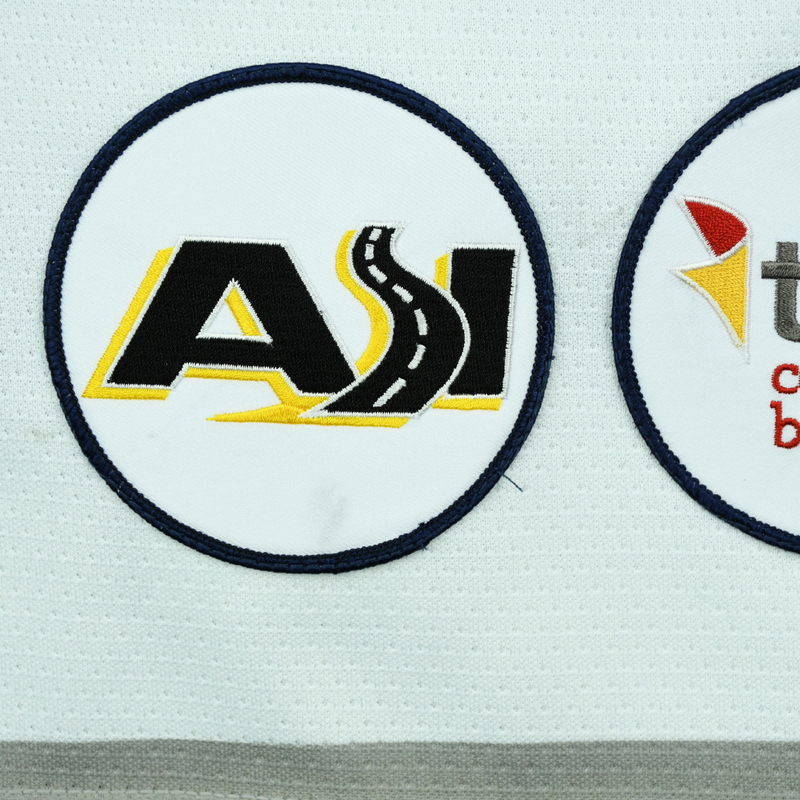 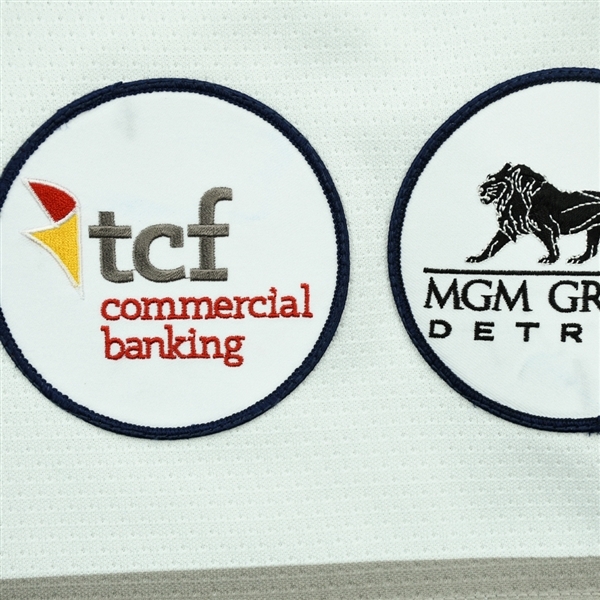 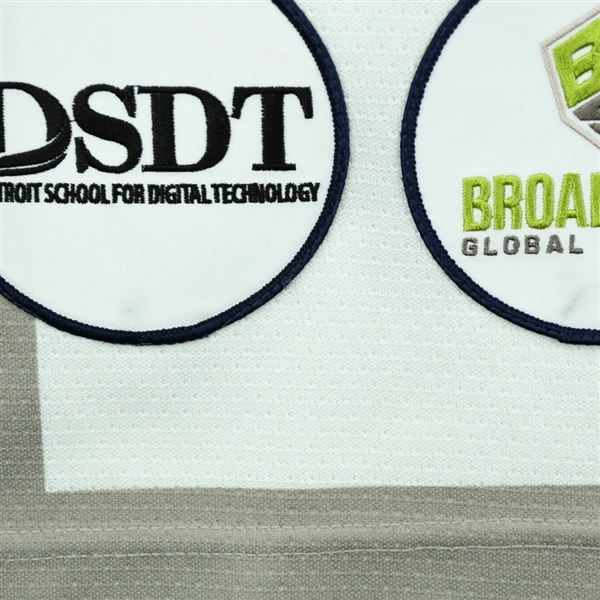 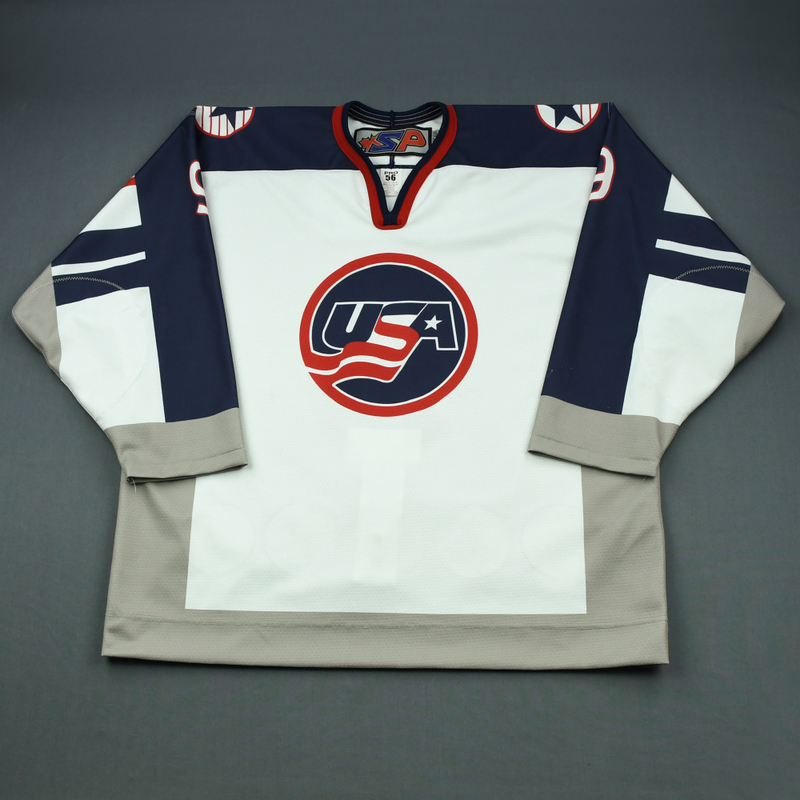 This white jersey, a Size 56, has been registered in the USA Hockey-MeiGray Game-Worn Authentication Program as number USA02279.